Buying a Green Non-Toxic Mattress, Wolf Adrian. Home → Important Blogs → Buying a Green Non-Toxic Mattress, Wolf Adrian. I love your website! Thanks for giving us the low-down on the mattresses. Currently, I’m looking into purchasing a new mattress in the San Francisco area. Macy’s currently has a mattress sale for Memorial’s Day so we had gone into the store to check it out. 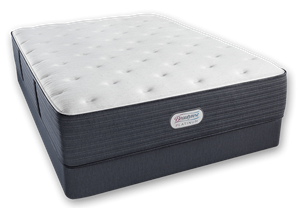 We fell in love with the Beautyrest Next Generation Hybrid 300 Firm Mattress Sets so I went online to read the reviews and found out about the toxins in memory foam mattresses. Very disturbing! Are there any mattresses you would suggest from Macy’s? 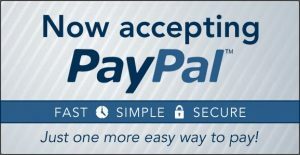 We are looking to pay around $1K. Also, any other spots you would suggest in the San Francisco area? Not only is memory foam a health hazard, off gassing the toxic chemicals from which it’s made, but it is also a lousy product in terms of its performance…adding insult to injury. This is what retail stores are geared to selling. We, on the other hand, offer a wide variety of high quality products that use long lasting, all natural latex. In your price range, I suggest the Wolf brand that we carry. I prefer the Adrian model for greater durability. 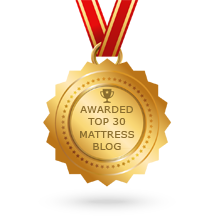 Here is a link to those mattresses. Delivery is free and there’s no sales tax.